Exciting news! 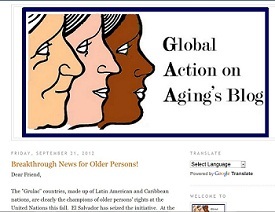 GAA is adapting its communication strategy to bring you more focused news on aging developments worldwide. Thanks for your continuing interest and support. Please click here to read more. 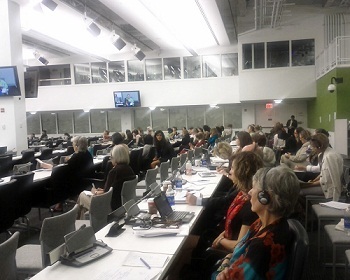 Please read Duygu Basaran's report on the third session of the UN Open Ended Working Group on Ageing. For more information on the OEWG, please visit its official website. While today's seniors are doing substantially better than the rest of the nation in terms of finances, tomorrow's seniors will be faced with much more struggle. Many private sector jobs have been curtailing benefits, such as pensions. In fact, only 15 percent of private sector jobs provide pensions today; in 1979 that figure was 38 percent. 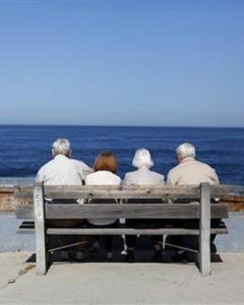 Moreover, with the national retirement age rising to 67, monthly Social Security benefits will fall by 13 percent. Potential reductions in Social Security would significantly contribute to rising poverty rates. 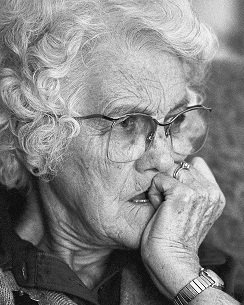 In 2010, almost 14 million elders placed above the poverty line due to Social Security payments. 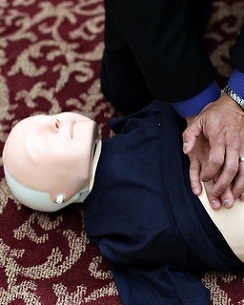 CPR does not work often and it works slightly less on those older than 70 years. Do you agree to it for yourself or do your relatives? It is a personal decision; even health care professionals do not have a single perspective. Read more to form your own opinion!